L4M 380 Mk 2 Unisex 'Cycle-shorts' ('Spats') Style Briefs [L4M 380 Unisex 'Spats' Briefs] - £7.99 : Legwear4Men, - because men have legs too! NB These are NOT actual cycle shorts; they are lighter in weight, and thinner; they would be too revealing if worn as a top layer. 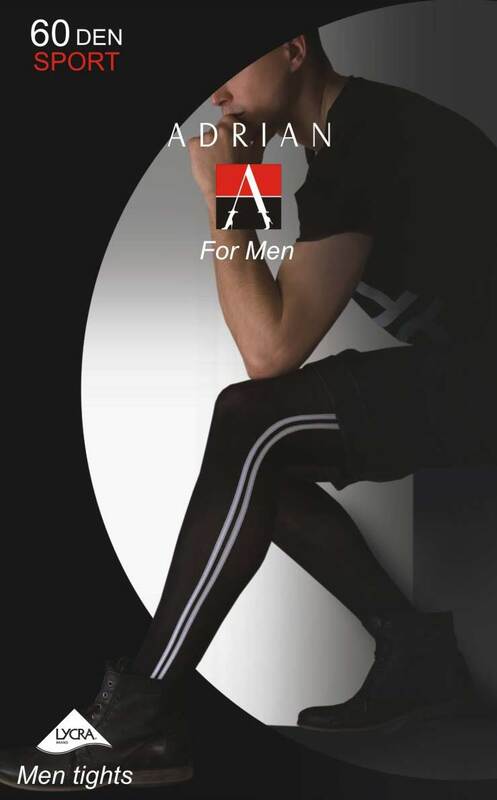 Made in Pakistan to Legwear4Men specification.